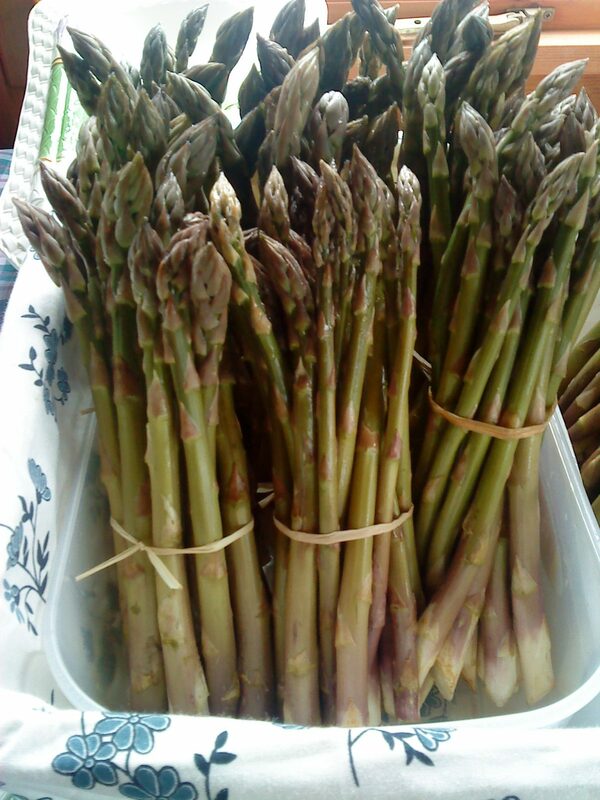 “Simple and scrumptious,” says asparagus grower Julia Colgrave of Wykham Park Farm (via Guardian Cook). We’re making it with Cornish asparagus from Roger and Gill Derryman at Lower Croan near Wadebridge. 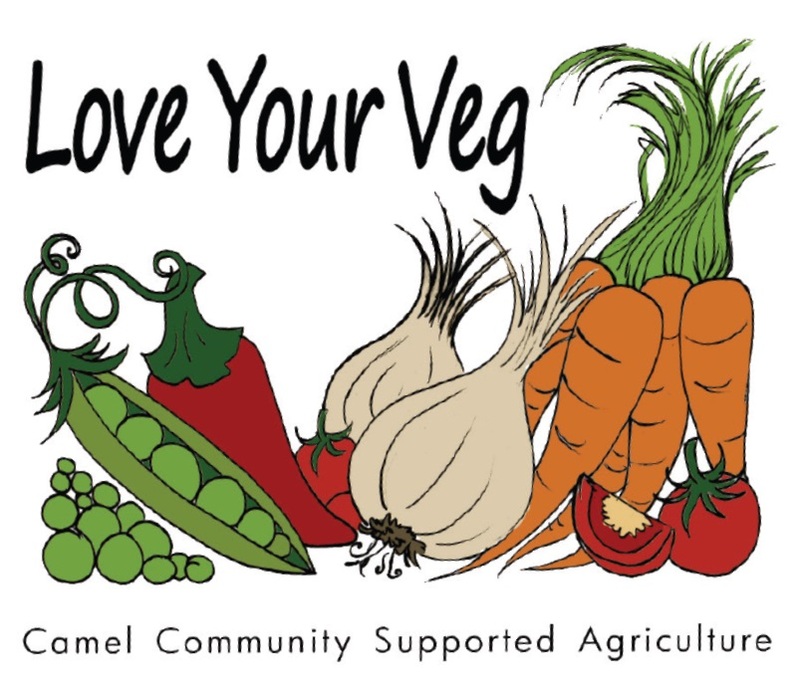 All Camel CSA veg box members have got a bunch in their veg boxes this week. Preheat the oven to 220C/450F/gas mark 8. In a large, shallow baking tin, toss the asparagus with oil, salt and pepper. Roast the asparagus for around 10 minutes, shaking the pan every 3 minutes, until it is tender and lightly browned. Remove the pan from the oven and drizzle the vinegar over the asparagus. Give the tin a good shake to combine them well and serve with a grating of fresh parmesan shavings.